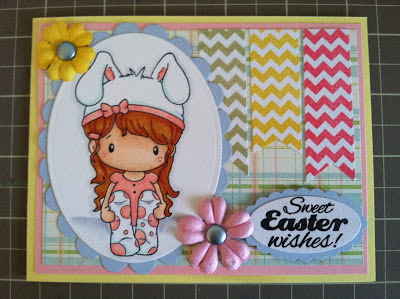 Here again for Another Sneak Peak For Scrappy Mom's New Release! 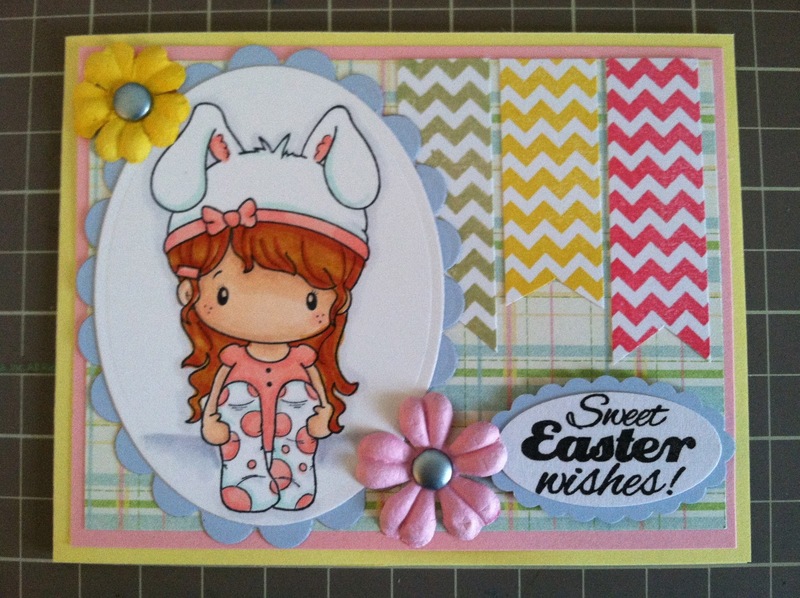 With it being Lent and Easter quickly approaching, I thought I would use a Bunny Lucy stamp from C.C. Designs. 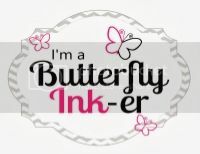 I just love the stamp and the colored image that comes with the stamp reminded me of Kirie. The colored image has her with red hair and our little Kirie is currently a red head :) So I thought I'd use the image as a guideline in my first attempt at coloring red hair. This is one of my absolutely favorite cards that I've ever created. I just like how everything came together. Be sure to check out the other designers fantastically creative designs. Simply click on their name in my right sideboard!